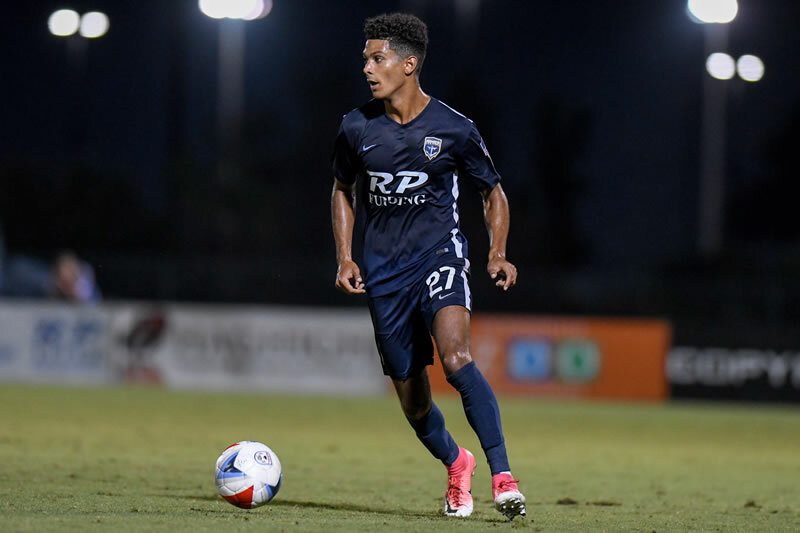 The Jacksonville Armada FC announced Friday the transfer of forward Derek Gebhard to El Paso USL, a 2019 expansion club. Derek will be joining El Paso USL on December 1st and until then will be on loan to Charlotte Independence for the remainder of the USL season pending league and federation approval. The details of the transfer were not disclosed. Gebhard joined the Armada FC in its inaugural season, on July 30, 2015. He totaled 2,683 minutes over four seasons with the club. He tallied six goals in his 60 appearances. Gebhard was a staple in the Armada FC attack in the 2018 season, with two goals each in a 1-0 shutout. He also started in both playoff matches and played the full 90 minutes in both. Originally from Maryland, Gebhard enjoyed an extensive youth career in Florida. He helped lead George Steinbrenner High School to the state final and was chosen to play with the U.S. Soccer Region III Olympic Development Program in 2013. 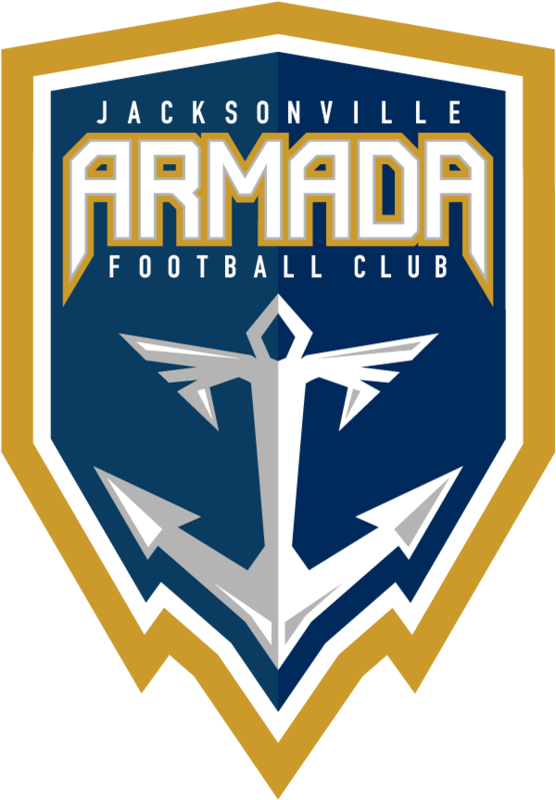 Before coming to the Armada FC, Gebhard played with NPSL side Jacksonville United FC, now known as the Armada FC U-23s, and Florida Gulf Coast University. “I personally want to thank Derek for his service to the club. I was able to watch him grow over the past five years, from the days we had him in the Academy to his last professional appearance in the first team. I wish him all the best in his next chapter,” said Armada FC President and General Manager Nathan Walter. The NPSL season concluded for the Armada FC in July and the club is now preparing for 2019. Mechack Jérôme, Javier Monsálvez “Yuma” Carazo, and J.C. Banks will continue under contact. The Armada FC is expected to make additional roster announcements in the coming weeks and months.